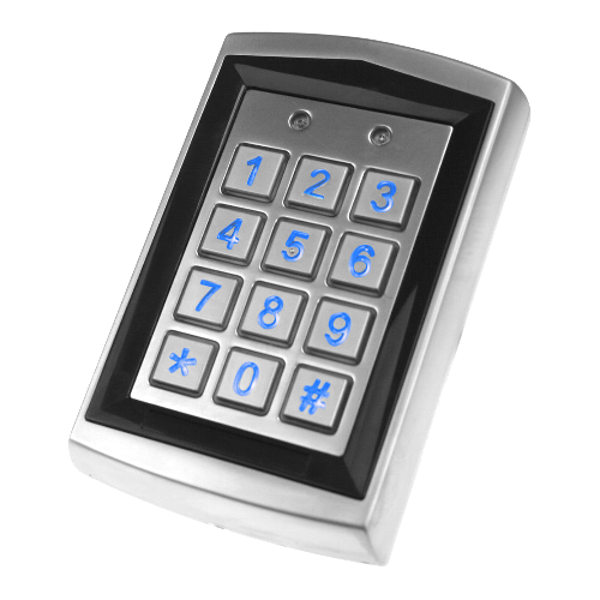 Asec Fob to suit the Asec One combined keypad and proximity access control system. 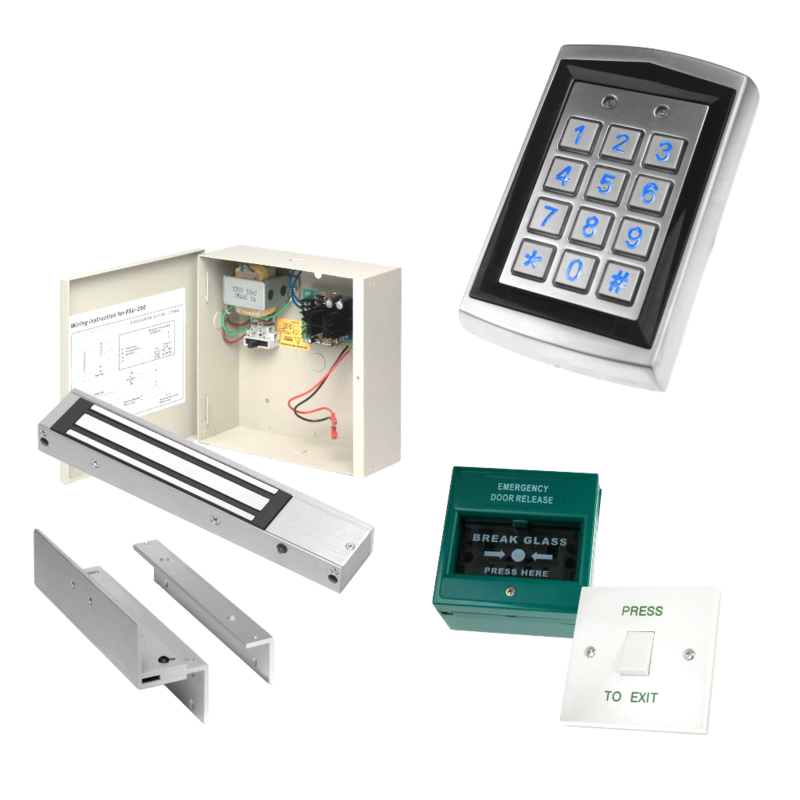 The Asec Combined Keypad and Proximity Access Control System is vandal resistant and suitable for use on buildings or offices with a single door entry. 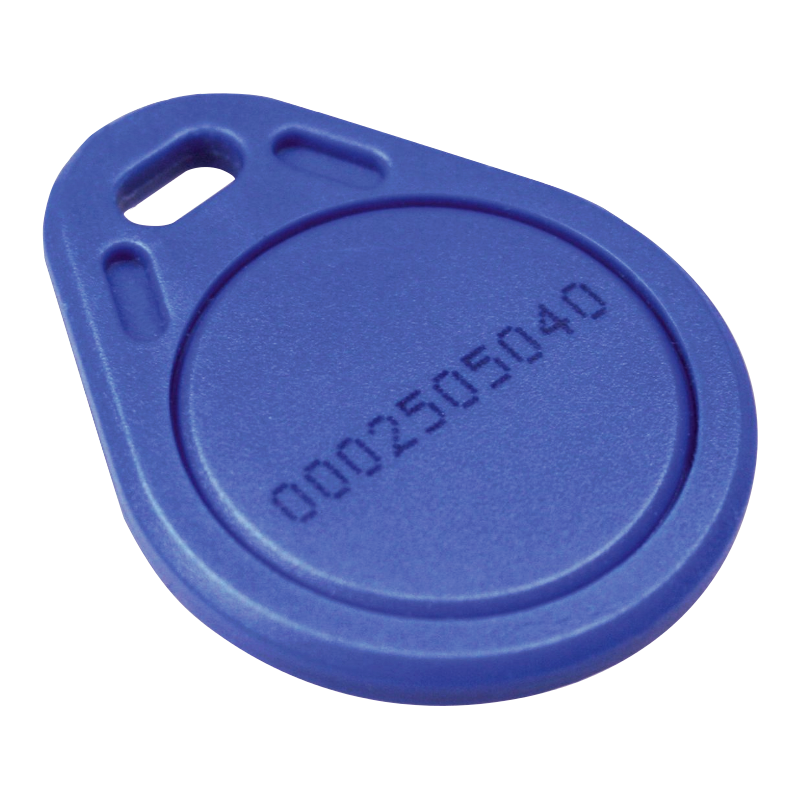 You can program up to 1,000 users with proximity cards, tokens and 5-digit PINs.